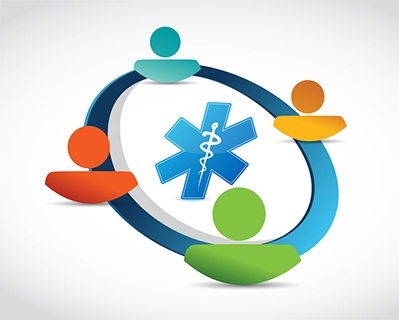 Boosting your practice’s revenue requires you to add additional services for your patients. Some of these services should include nutrition, urodynamic testing, imaging, and an in-house pharmacy. By adding these services, you will better be able to provide your clients with better healthcare. 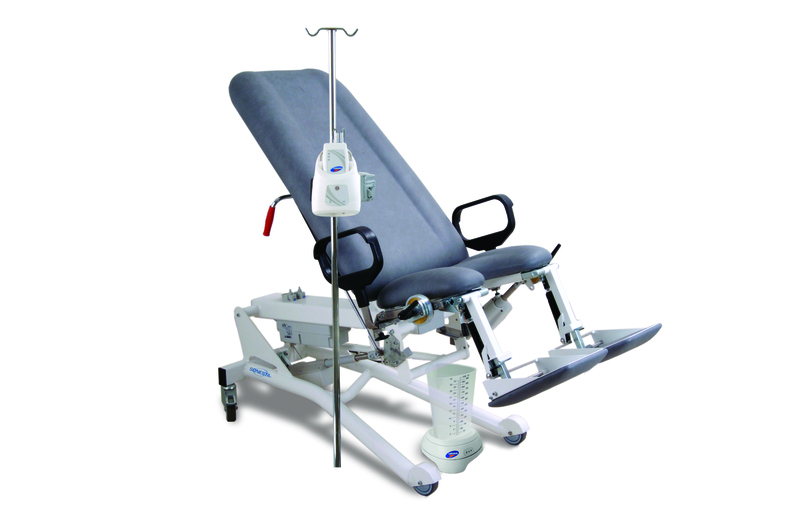 So, how do you know that adding urodynamic services is going to be beneficial for your company? 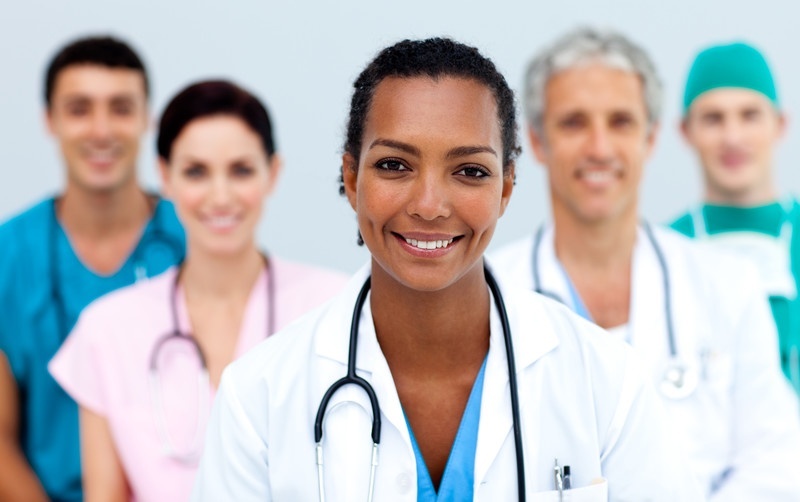 We want to help you better understand how to give your patients enough services. Below, we will answer some questions regarding the addition of different services, especially urodynamics, and why they are good for you and your clients. Arе Urodynamic Prосеdurеѕ On The Rise? Most of the urodynamic literature is currently focused on the indications for urodynamic studies for treatment of voiding dysfunction and urinary incontinence. In reality, much less is known about the frequency with which urodynamic procedures are being performed and trends in the practice among urologists. 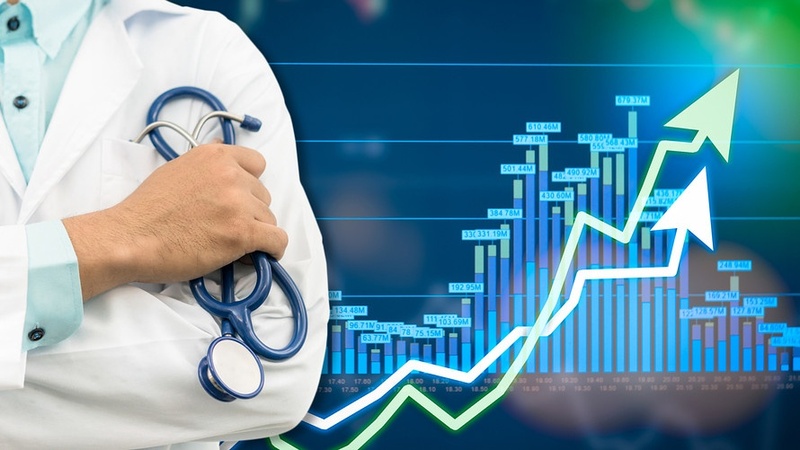 In the following article, we will talk about trends in the practice of urodynamic procedures among urologists in the last decade and we will try to find what factors impacting growth. We compared relevant studies and put together the information to assess the utilization of urodynamic procedures. 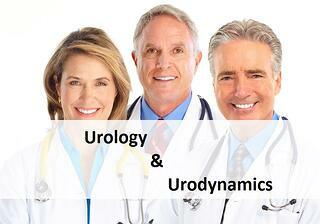 Multiple practices and hospitals regularly reach out to us with their urodynamics needs. 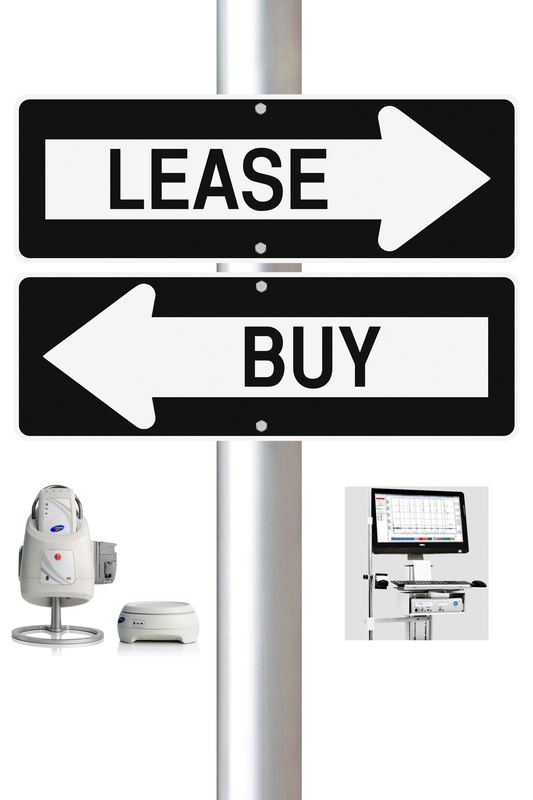 Many face the same dilemma, which is…should they buy their urodynamics equipment, lease it, or use a urodynamics service provider. These are all viable options, but they have very different costs and benefits. Some of the costs and benefits are obvious and some are not. We will discuss these in this post.